Looks like all the companies will be monopolistic as long as they are big enough. Kobo is such an example. If you have some eBooks knowledge, you may know Kobo uses Adobe DRM, and Adobe DRM protects EPUB and PDF files. But with the growing of Kobo Inc., they want to bond their customers to their own readers and apps, so they add another “shell” on their book, you can regard it as another DRM developed by Kobo. That’s why you can’t find EPUB books in your Kobo eReader or Kobo desktop reading app. In fact, the books are saved there, but not in EPUB or PDF format, but a file without any extension name, these files are saved in a folder called “KEPUB”, I guess it means “Kobo-EPUB”. I used to add an extension name “EPUB” on these files, but no luck, still can’t open them with Adobe Digital Editions. In the old days, we can handle those files with a free Calibre plugin called “Obok”, since Kobo updated to version 3.19, the Obok plugin doesn’t work anymore. 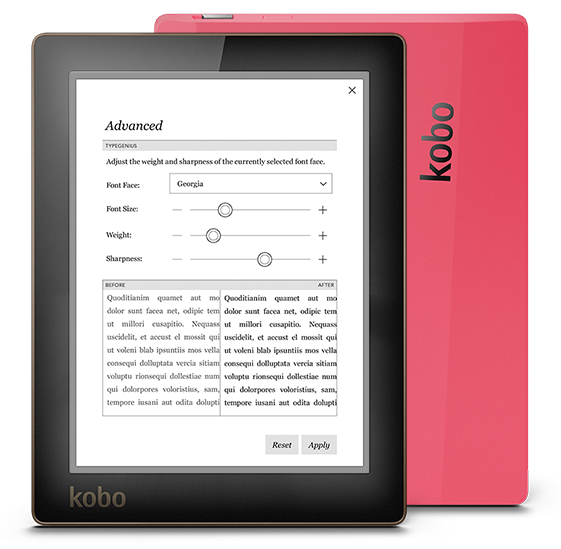 Update Content: Obok updated the plugin months later, now it also supports Kobo desktop reading app version 3.19. You can click here to skip to the Obok method part. I searched on the web for several hours, finally found a solution, Epubor Ultimate. I don’t know if there will be more options other than Epubor Ultimate, however, when I write this article, Epubor Ultimate is actually the only solution everyone can easily access to. If the books are synced by Kobo desktop reading app, you can just see them in Epubor Ultimate’s right side library; if the books are saved in your Kobo eReader, please connect it to computer via USB, you can also see the books in the right side library. Drag the books into the left part, which is the working area, these books will be decrypted automatically. Click “Files” –> “Explore decrypted folder”, the EPUB books are saved there. You needn’t choose “EPUB” as output format and convert the files, because these books are actually EPUB files but with “shells”. When we decrypt the Kobo books, the shells are gone, just left the EPUB files. And here is a video guide. And there is another option, you can go to Kobo.com and login your account, in “My Library” page you can see all the books you purchased. Under each book there is a blue button. “Download EPUB” means the book is DRM-free EPUB file. “Adobe DRM” means it will give you an acsm file, you can use Adobe Digital Editions to convert acsm file to EPUB. However, I’ve seen many people get stuck with this method, as it involves with Adobe account, while it’s a pretty complex and confusing relationship. 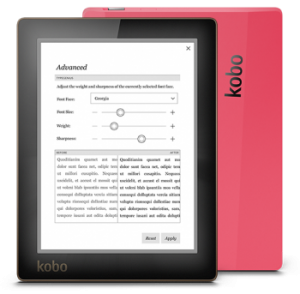 Make sure you’ve downloaded the Kobo books to your computer via Kobo Desktop Reading app. This plugin will list all your downloaded Kobo books, and convert them to DRM-free EPUB automatically.